Relationships with other pupils and staff are based on high levels of mutual respect, trust and courtesy. Pupils feel safe and confident with each other and are supported in strategies to develop mature interactions. Middle leaders and other teachers are recognised as having an integral part in the process of any school achieving their vision in the long term. 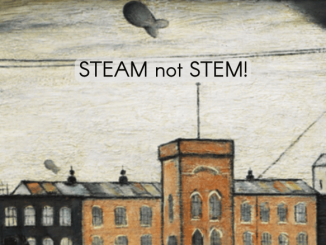 The clear structured discussion templates will easily guide you through some dialogue that might be difficult to address impartially for the future of the school overall. Each section looks into many renowned research papers and their support for the content of the book showing that the book has a relevant and essential part in the progression of education in these times of change. 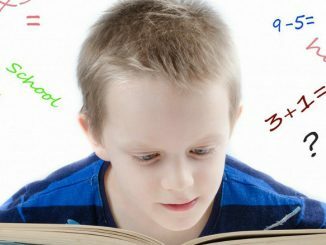 Outside influences are acknowledged as having a life changing impact on the quality of learning and learner focus within school, leading to their ultimate success as students and therefore our success as educators in achieving the targets that we need to. 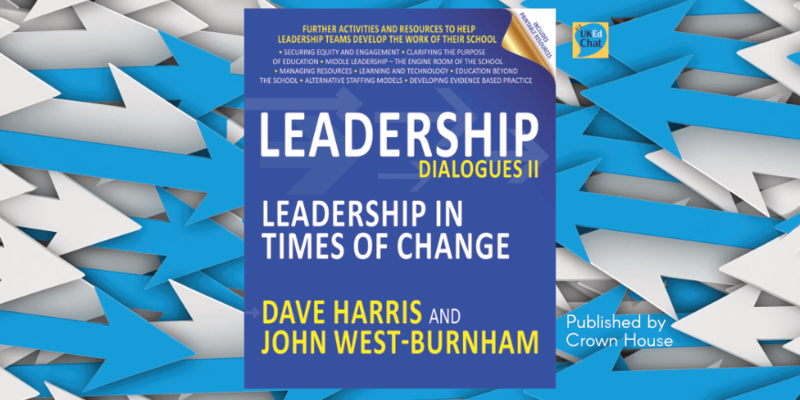 “Leadership Dialogues II Leadership In Times Of Change” offers many sections on current relevant issues that should be addressed by all leaders in education beginning with the education of vulnerable and disadvantaged children a regular item in the media at the moment. 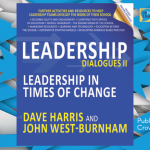 Each section of the book has key quotes related to research and findings and provides clear guidance on the ways to have the discussions with leaders on this topic. This also is supported by electronic downloads that are available to access online and show a format of having to analyse and evaluate your own place of work in relation to the topics discussed in the chapter. 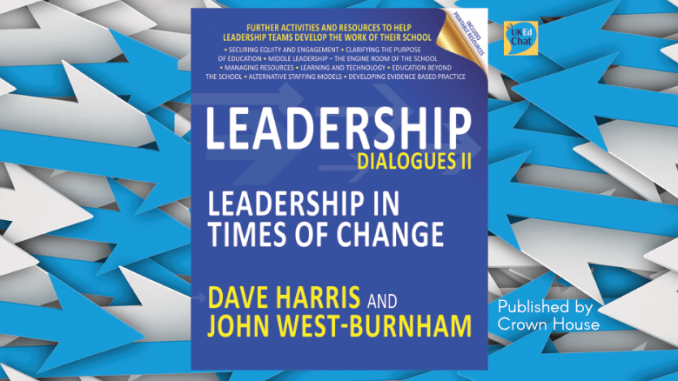 This allows all leaders to meet on the same level to discuss and open a dialogue on important aspects of their school and look towards the future with help to achieve their vision. Visit next page for publisher promotional text, and additional information. A secondary school leader, who specialises in Business Studies. 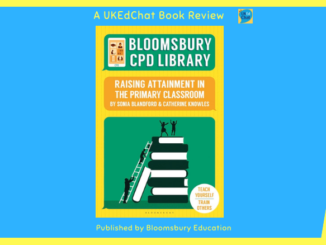 A UKEdChat Book Reviewer and lead for careers at Magna Academy in Poole and A Level economics examiner Originally from the north west now living in Dorset with master craftsman carpenter and builder husband. Love to swim in the sea whenever the chance arises.